For informational purposes only. Do not consider this website medical advice. It is here only for you become educated and to be entertained so you can make your OWN decision. Talk to your doctor, health professional, chiropractor, or your care taker before considering hyperbaric therapy or any therapy we talk about or any therapy. Please take what we say as for your entertainment only. Nothing on this website is meant to cure any disease or sickness or any condition or performances. I guarantee nothing on this website. 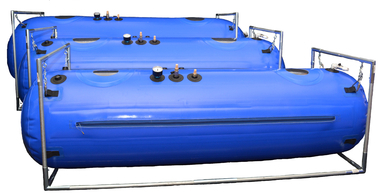 We will not sell nor refer anyone to a distributor for purchasing a hyperbaric chamber without a prescription. I hope the site helps people understand more about hyperbaric oxygen therapy and hyperbaric chamber engineering. Again, this site is only put up to list my opinions about hyperbaric oxygen therapy and hyperbaric chambers and is only my opinion. I do not claim my opinions to be facts. Any info on this site is for educational purposes and information for yours or my research and not at all medical advice or intending to be medical advice. This website or the owners or employees make no claims about anything a hyperbaric chamber does and are not doctors. The therapies that we talk about on our site include the following terms: Hbot, hyperbaric oxygen therapy, mild hyperbaric therapy or MHT, mild hyperbaric oxygen therapy or mild Hbot or HBT or anything that has to do with brand name chambers. don't claim anything as a fact on any page on my site. Anything that has to do with hyperbaric please consult your doctor for advice. Hyperbaric chambers are only approved by the FDA for mountain sickness and hyperbaric chambers are not intended to diagnose or to treat or prevent or to cure any disease or to prevent any disease. Also the FDA doesn't support claims for the treatment of TBI, or Autism, Strokes, or Cancer, Diabetes, and or PTSD. We have to say this to have our site up. 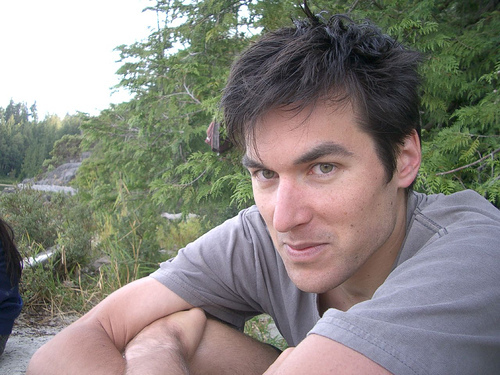 The name this site is holistic-hyperbarics.com. I NOW know what is going on and my website is here to tell it. I was so sick of hyperbaric companies all saying that they have the best hyperbaric chamber or trash talking other brands that they don't sell. If it was just one company doing this I would let it go, but there are so many people needing chambers and many of the companies are just being salesmen and not giving advice like I think they should. 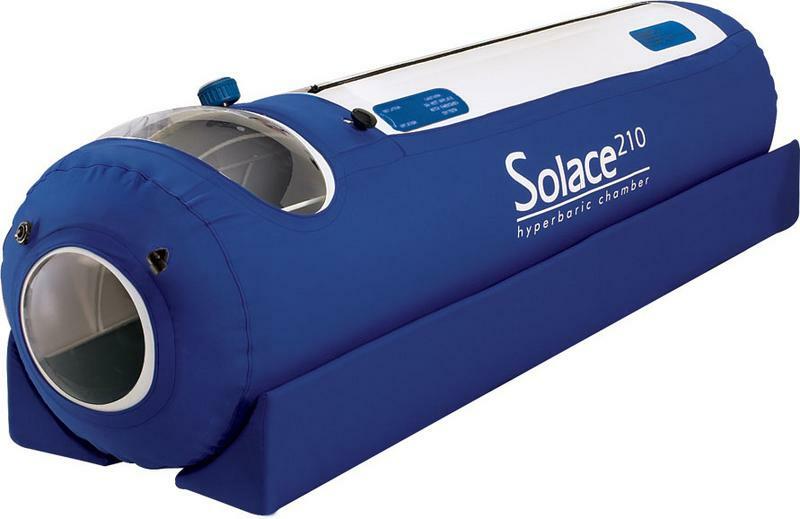 I want a real site with facts on hyperbaric chambers that is not from a sales motive. I have put this site up as an information tool to help anyone who is trying to pick out a hyperbaric oxygen chamber and which one is appropriate for them as they all are slightly different. Many of my customers who have bought the different brands are submitting things to me that I did not come across on my own. I am asking more questions and this site will keep going as long as I can pay to keep it up on Google. 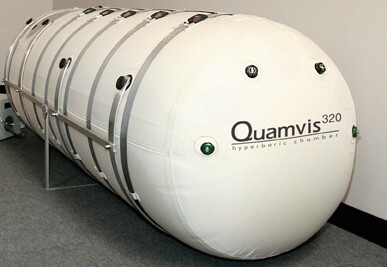 This is the 33 inch hyperbaric chamber from Hyperbaric-dives.com. This is nearly identical to the Military Dive but with more windows and bells and whistles. This is one of our most popular mid size chambers. 1-877-326-5964. Ask for Seth or Sharon. 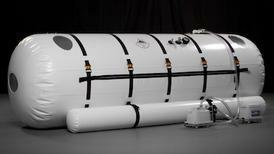 Hyperbaric-dives.com has chambers for those that want to go in with a wheel chair or needs 5 feet of area to work out in. For claustrophobic people this seems to make it easier. This is the roomiest of hyperbaric chambers. Ask about subsidized pricing. The Grand Dive has 3 release valves. The others only have 2 release valves. This has a double vent so it can handle pressures up to 4.4 psi. The straps are mostly designed for overseas legal pressures over 1.3 ATA. Can fit 3 people. The Shallow Dive hyperbaric chamber from Hyperbaric-dives.com is 26 inches. It is very small. This is very similar to the Series-E 24 inch chamber. This chamber is not a good deal when the Series E costs $3995 and costs almost $2,000 more just for a few bells and whistles. Go to my Dive chamber review. Hyperbaric-dives.com reserves the Military Dive hyperbaric chamber only for those with military IDs. You must have a military ID to buy this. This is probably the best value for those that are able to use this chamber. The Oxyhealth Vitaeris is the most popular soft shell chamber that goes to 1.3 ATA on the market. It has non-oiled zippers and also is 100% beltless/strapless. 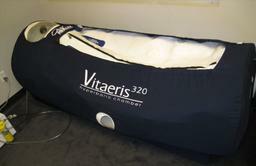 The Vitaeris 320 Chamber is what sets the bar for all hyperbaric chambers. 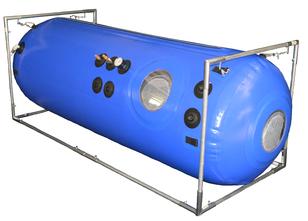 The Oxyhealth Respiro 270 hyperbaric chamber is an oilless strapless chamber and is 27 inches. You never have to oil the zippers. The Respiro 270 chamber is the next size down from the Vitaeris 320. This gives more room to move around than the Solace 210 model. 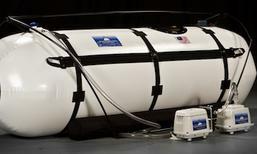 This is the most expensive soft shell hyperbaric chamber from Oxyhealth. This Quamvis 320 is the only model of theirs that has the straps. 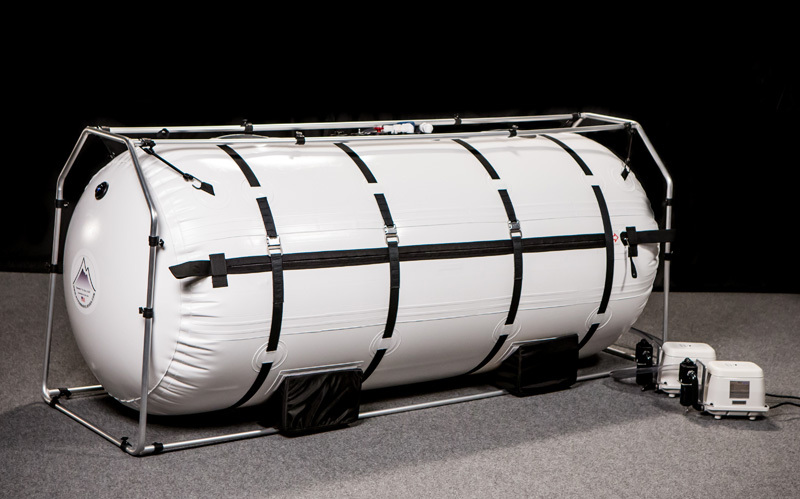 The Quamvis 320 hyperbaric chamber is pressure tested to go beyond 30 Psi.This is the best soft shell hyperbaric chamber with straps. NewTowne is the latest newcomer on the hyperbaric oxygen chamber market. So far, I have only heard good things with no complaints. These are cheaper for their size and the hyperbaric chamber also has 9 buckles which makes it super strong. Newtowne, the latest newcomer on the market. 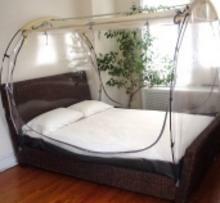 These are the lowest priced HBOT chambers I have reviewed. Time will tell if their chambers hold up. I will give my full review once they are on the market longer. or for $795 with Military Dive or Shallow Dive. 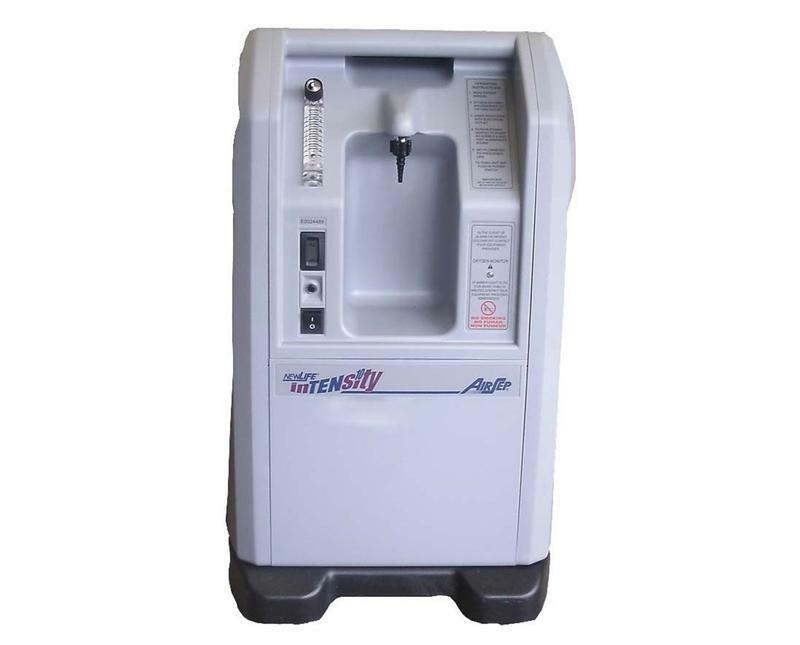 We have 4 Demo models we can sell for $695 with any chamber. We have these from an Ewot demo we made. I also urge those that are getting a hyperbaric chamber to get an Ewot bag and and Ewot mask. Regular price is $1195 without a chamber. I can take $100 off the price for those that are getting the concentrator shipped on the East Coast. Discounts not good with any other offer.